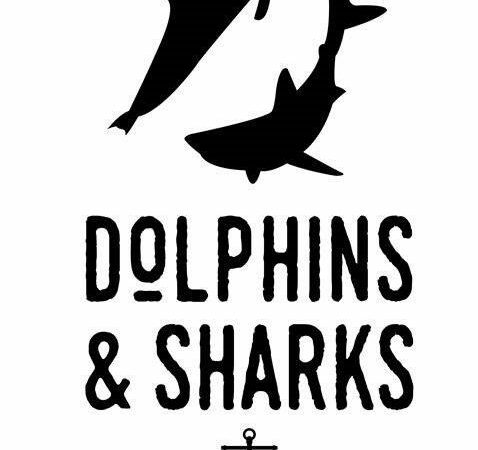 Open to those willing to help in Dolphins and Sharks in the helming of Bahia dinghies. Time permitting further skills or games session. Open to those who have helmed a Bahia in D & S before or an experienced sailor who would like to help out but is unfamiliar with the Bahia dinghy.